Bloglines is now owned by Merchant Circle, and Bloglines will continue to serve as an RSS reader. It has a slightly new look to it, mainly a "facelift" of sorts, and I like how it's organized. What can benefit all users is the "view" format - list, expanded, or mosaic. This feature certainly lends itself to different styles of viewing and organizing information. Mosaic is for those who are visual. I believe this is a new feature, and it looks great. While one would have to scroll a bit more to see options/items (depending upon how many feeds one has), the icons and/or images are a nice alternative to print. I gave myself a “fed ex” day of sorts trying to pull together some scanned images, pictures and text to describe this fabulous project by our Foreign Language teachers. I had not done much scanning or photo manipulation and this is my first Slide Share project, but I am very excited that it was in support of such a fantastic project. Thanks to everyone who helped! Our students loved this project, especially the childhood memories it raised for them and the chance to help others. My favorite quote: Dear children of Haiti, I hope this book gives you joy during a difficult time for your country.... If you are ever sad, you must remember that there is hope everywhere, but it is in hiding and you must find it. We have already started conversations about how other language classes (Spanish and Chinese) might pursue a similar project, perhaps donating books to Central America or to a local charity in one of Chicago’s neighborhoods. If you would like to learn more, please contact us. 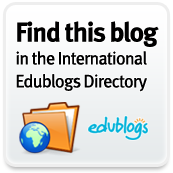 look first at the EduBlog Awards: Voting closes today. Read more from David Hopkins's blog. Place the QR Code in a slide that links to a YouTube video you want the students to watch, but you don’t want them to take up your valuable time in your lecture by showing them there and then. Generate QR Codes that refer to materials the students may want to explore, but you haven’t time to show them in the limited lecture/seminar times. 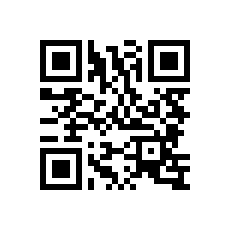 Place the QR Code in your slides that links to the information about the core text for the lecture, details of what it is and where in the Library it can be found (floor, section, shelf details, etc, or even link to eBook version if it’s available?). Put the QR Code at the end or your presentation for the students to scan as they exit the theatre, that links to an audio copy of the lecture, or to the activity you’ve asked them to do. View more presentations from DIG - Engauge. How might these QR codes be used for teaching and learning? View more presentations from andyramsden. delivr.com/136ki and it also generated a QR code which you can try scanning with your mobile device. Discover more than 3 million Google ebooks from your choice of booksellers and devices. This will definitely be a game changer. The new study from Pew Research Center finds that 8% of online Americans use Twitter. "Google Editions hopes to upend the existing e-book market by offering an open, "read anywhere" model that is different from many competitors. Users will be able to buy books directly from Google or from multiple online retailers—including independent bookstores—and add them to an online library tied to a Google account. They will be able to access their Google accounts on most devices with a Web browser, including personal computers, smartphones and tablets." As you already know, I am a huge fan of Twitter for growing your Personal Learning Network (PLN). One of the underused features of Twitter is the hashtag (#). Hashtags are essential for searching the Twitterverse for a subject and are also handy when appended to your own tweets to extend their influence. 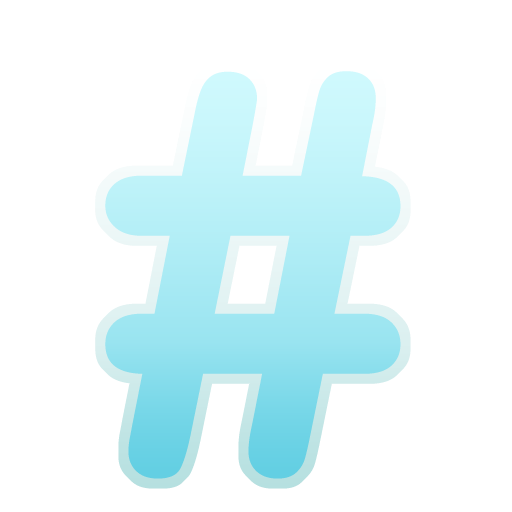 Recently read a post on Karlana's World regarding #hashtags for education. 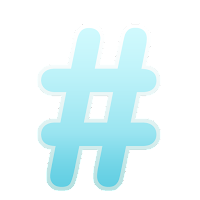 Here, you can learn how to use #hashtags and how to monitor the most useful #hashtags for education and learning. Cybrary Man offers an even more extensive list of Hashtags building upon Karlana's list. Librarian Phil Bradley suggests: Twapperkeeper as a handy resource for keeping track of tweets that use a particular hashtag. Twapperkeeper does not do this automatically -- you have to go to the site and set up an archive, so that Twapperkeeper knows that it needs to look for tweets mentioning a specified hashtag. After setting this up, you can also get these tweets as an RSS feed, or download the file. It can also archive tweets based on a keyword search or user name.